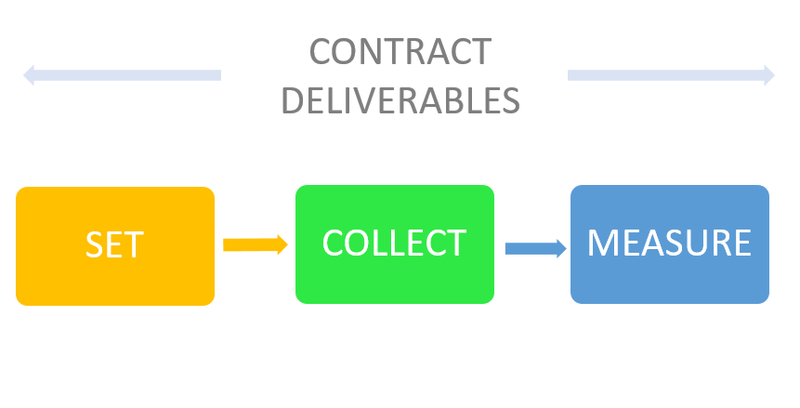 Tracking and monitoring contract deliverables are a key requirement in many contracts. Folio will soon include a range of features that enable you to Set Targets, Collect Deliverables from Service Providers and Measure their Performance. Collectively known as Deliverables, these features are being developed with input from our PHN Clients. Setting targets for Contract Deliverables can be broken down into locations and programs. Locations can be set up as Sub- Region > Local Government Area > Location if required. And programs can be broken down into Program and Sub-Programs. The existing checklist functionality in Folio allows users to collect responses to a list of questions from their service providers. 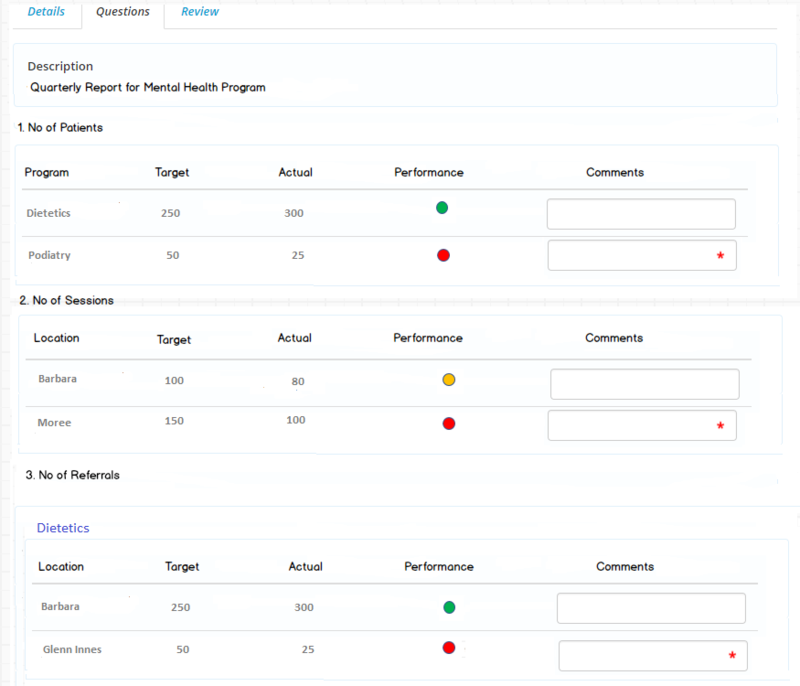 An enhancement for the deliverables feature gives users the ability to establish performance criteria. 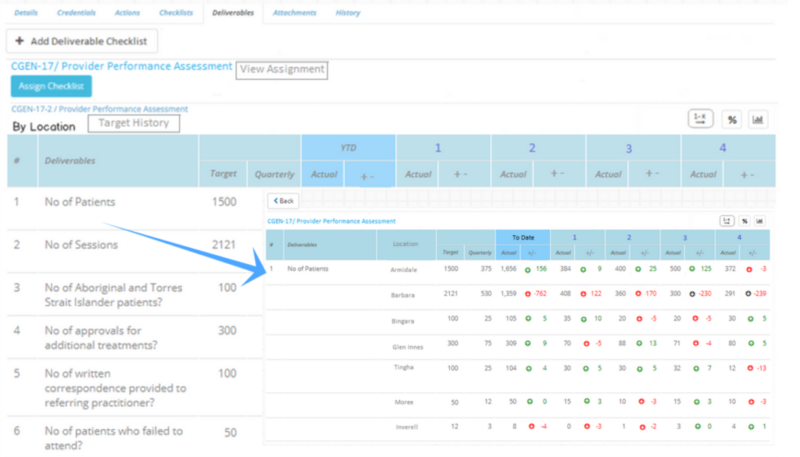 Thresholds can be created for under-performance and over-performance with the additional feature of forcing comments for when set criteria is met. Generating reports and dashboards from the deliverables feature will be achievable. Roll up reporting will exist for managers while performance reporting can be sent to service providers showing the current performance vs established targets or current performance vs other service providers. To further provide clarity, Folio will generate charts assisting in identifying problem areas.